Over the last fifteen years I’ve had the pleasure to witness performances by some of the world’s greatest guitarists. These include established names like John McLaughlin, BB King, Eric Clapton, Joe Bonamassa, Joe Satriani, Paul Weller, Jack White, John Mayer, Jonny Lang, Doyle Bramhall II, Jeff Beck, Andy Fairweather Low, and others. 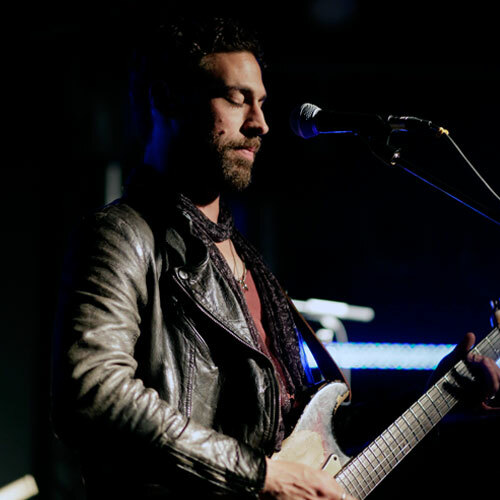 In more recent years a number of exceptional young blues guitarists have burst onto the scene including the wonderful Philip Sayce, Joanne Shaw-Taylor and the 35 year-old South African I’ve seen tonight, Dan Patlansky. 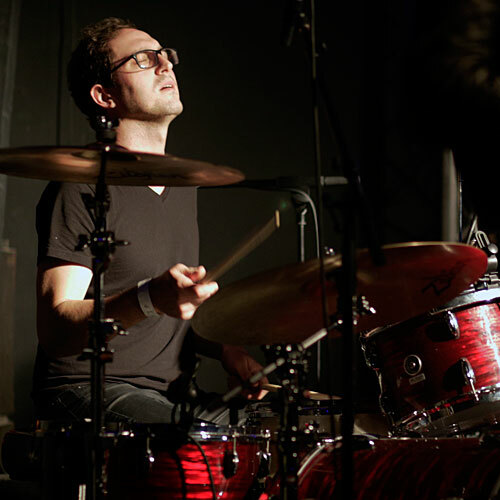 Patlansky’s major breakthrough came when he opened for an admiring Bruce Springsteen in 2014 followed by the release of the highly acclaimed and successful album DEAR SILENT THIEVES. Patlansky, above all, is a live performer and it’s led to virtually endless world tours over the years. The city of Chester has only recently opened its first notable live venue which has already featured a wide range of quality acts. Now this is very convenient for me as it’s where I live and makes a pleasant change from travelling to the major centres of Liverpool and Manchester. The fact that an artist like Patlansky chose to play here speaks volumes for the venue and for the artist who is willing to perform in front of small, more intimate audiences. In fact such is Patlansky’s love of live performance I wouldn’t be surprised to see him perform just about any place if people are willing to listen! By the time I arrived at the venue I had not heard a note from the artist although I had read up about him and the album was winging its way to me. 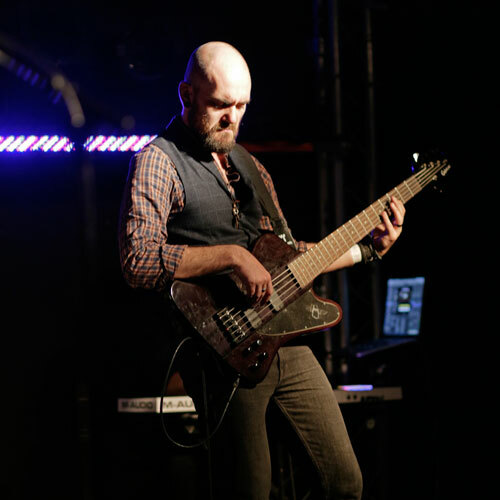 Patlansky’s band is concise providing all the ‘vital bits’ - bass guitar, drums and keyboards. With a brief ‘thank you’ and ‘welcome’ the guys open proceedings with the instrumental “Drone”. It’s not long before Patlansky’s understated but expressive style reminds me of the late, great BB King. 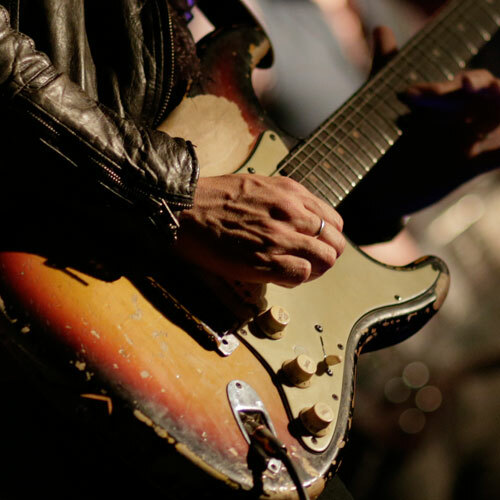 The tone of Patlansky’s battered 1962 Sunburst Fender Stratocaster is mellow and magical. The next song is brand new “Sonnava Faith” which reveals the true quality of all musicians in this rhythmic humdinger. Patlansky’s riffing is extraordinary is this monster rocker of a song. He also reveals a gravelly voice tailor-made for rock and blues. “Stop The Messin’” is a bass driven funk beauty that really ups audience excitement. A vintage “Bring The World To Its Knees” proves that Patlansky’s song-writing prowess has history. The new, slow, melodic and highly emotive “Loosen Up The Grip” reveals an artist able to reflect experience and feelings in his play and writing. Hell, It’s super-beautiful! The guitar work on “Bet On Me” is sharper along with a voice that is clear and bright. There’s another superb riff in a song that could so easily be radio play-listed - big time! The near sell-out audience are finally treated to an encore of vintage songs from the 20 STONES album before it’s time for this amazing show comes to an end. 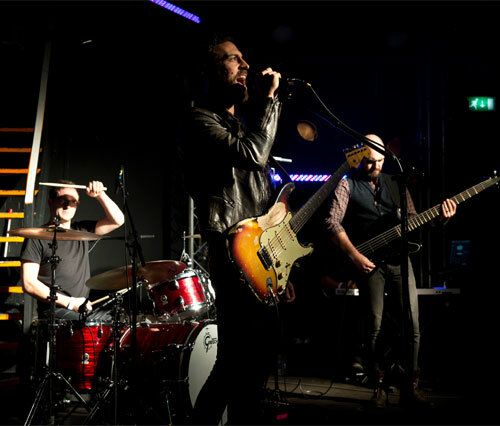 The setlist features most of the songs from the latest album (INTROVERTIGO) and the best cuts from DEAR SILENT THIEVES and 20 STONES. If Patlansky lands on your doorstep take the opportunity to go see him. You’ll be inspired and enthralled with this young blues hero.